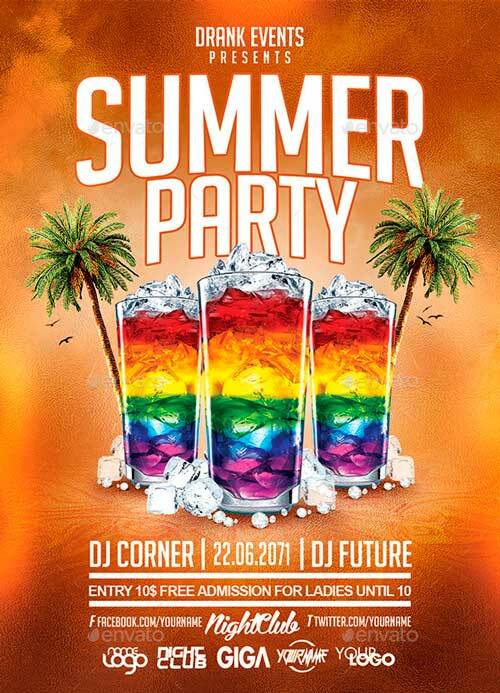 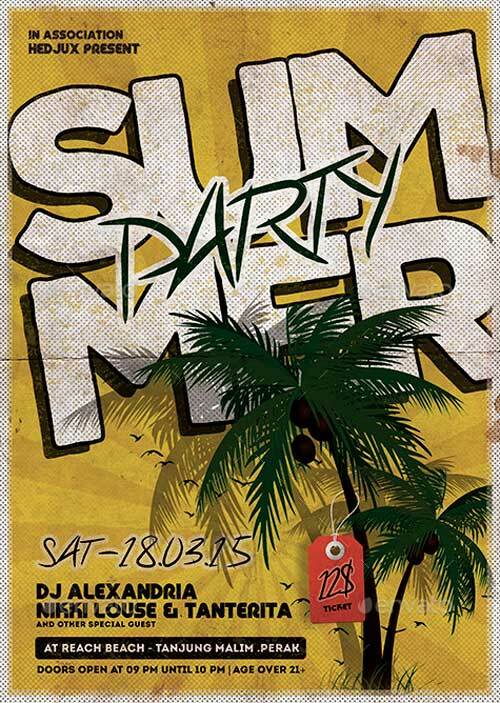 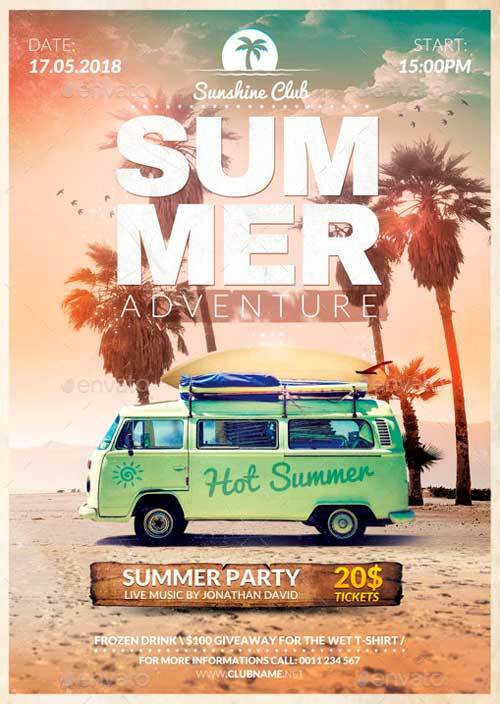 Here we go to continue our summer and party flyer templates collection. 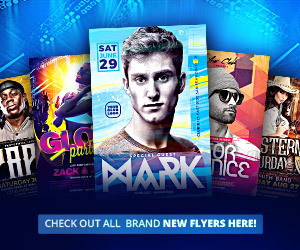 This collections features very light and minimal summer flyer templates, perfect for your summer electro events! 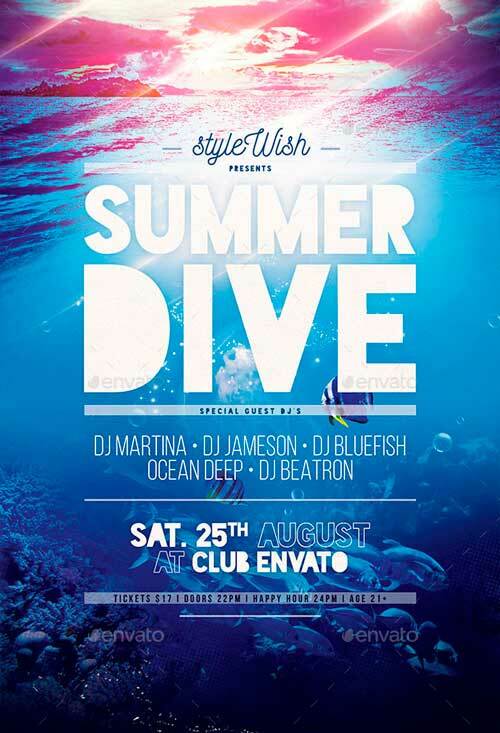 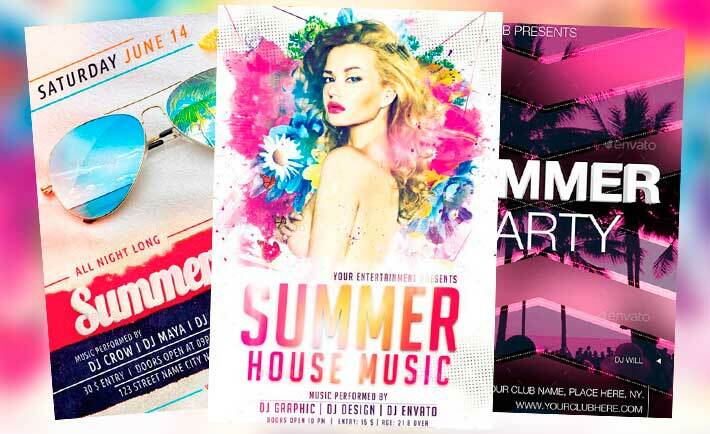 So enjoy our new Best Summer Flyer Templates No.3 and scroll through ten amazing flyer designs for Photoshop for any club and party purpose! 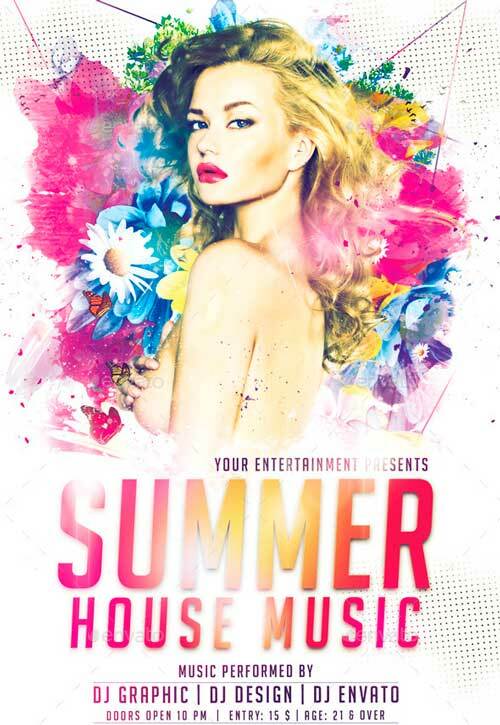 Check out our summer flyer category! 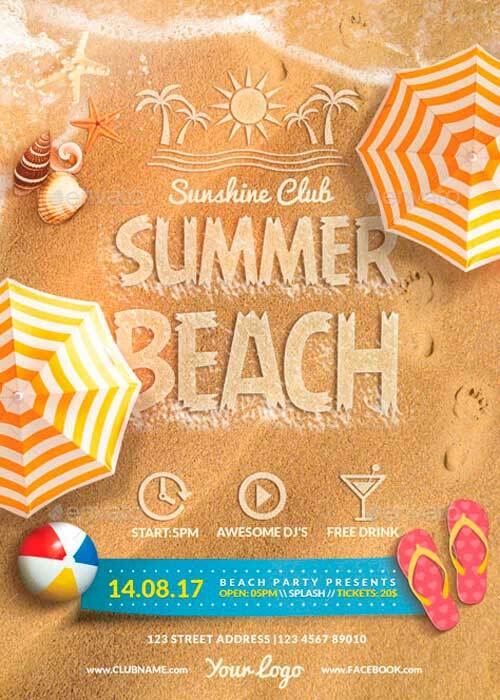 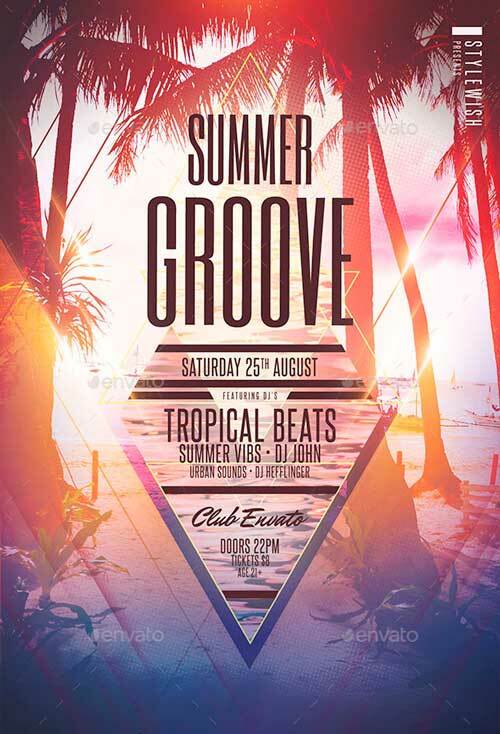 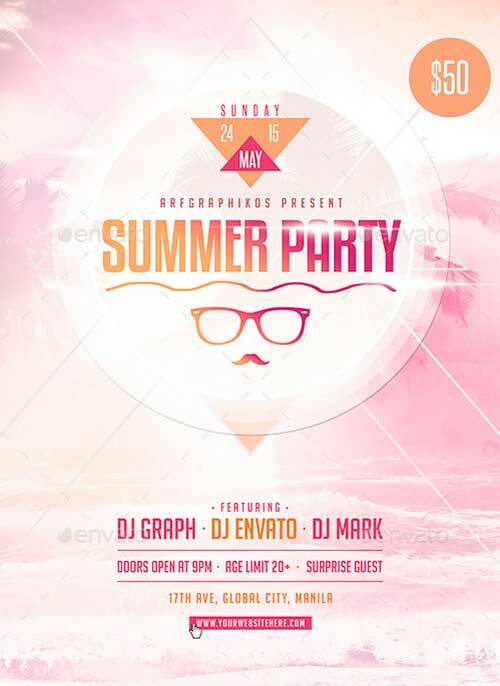 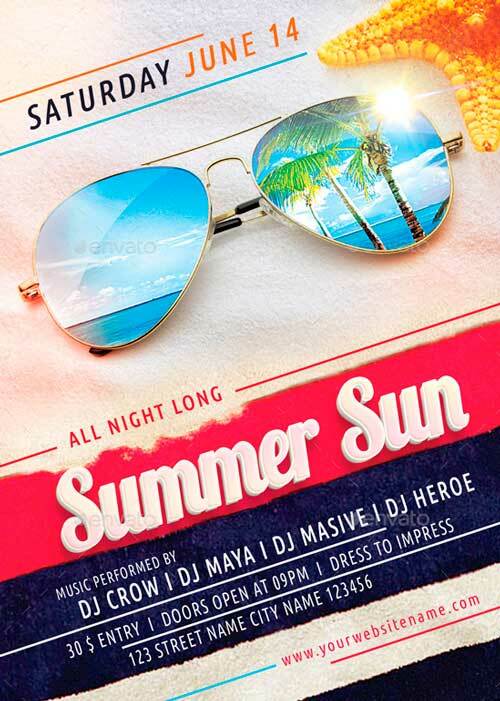 Enjoy 10 of the best summer party flyer templates in our collection no.3! 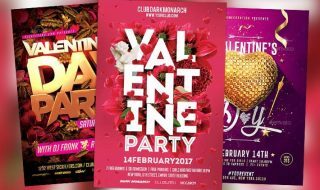 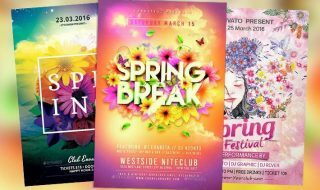 Fresh hand selected club party flyer templates and uploaded to Flyersonar! 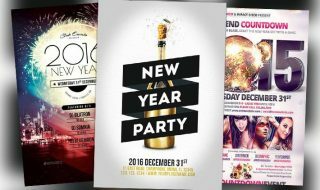 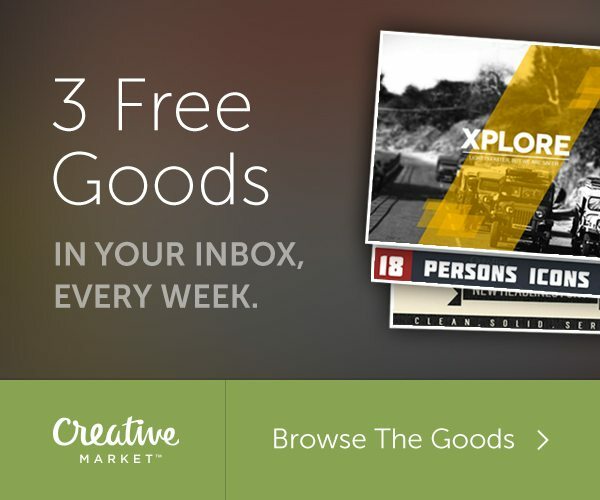 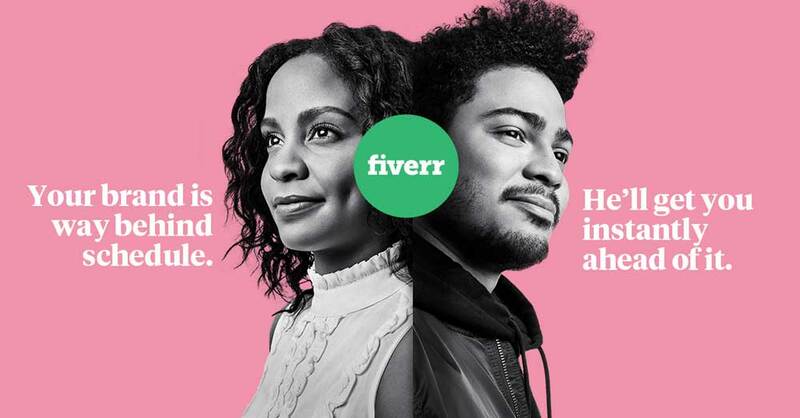 See how you can improve your next party with these amazing flyer designs! 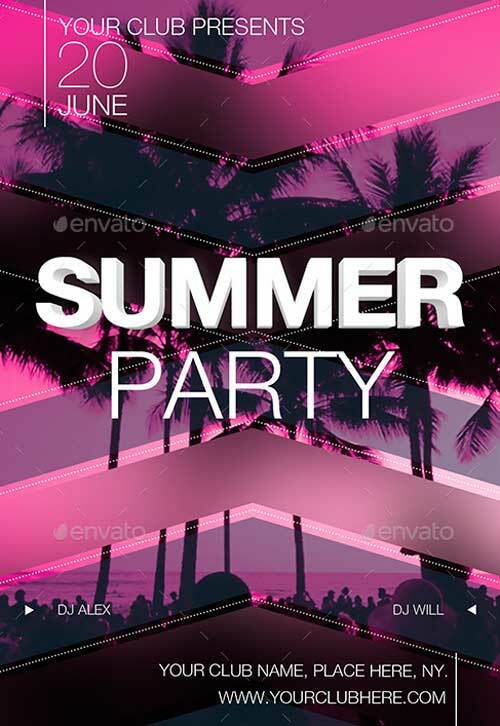 Check out our other summer party flyer template collections too! 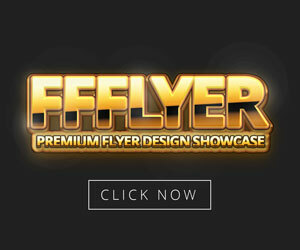 All new collections will be have a ongoing number. 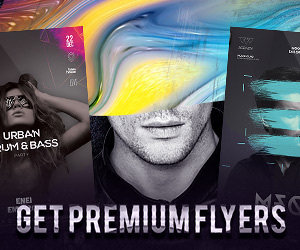 Stay tuned and check out our social media to be updated about new best electro flyer template collections!